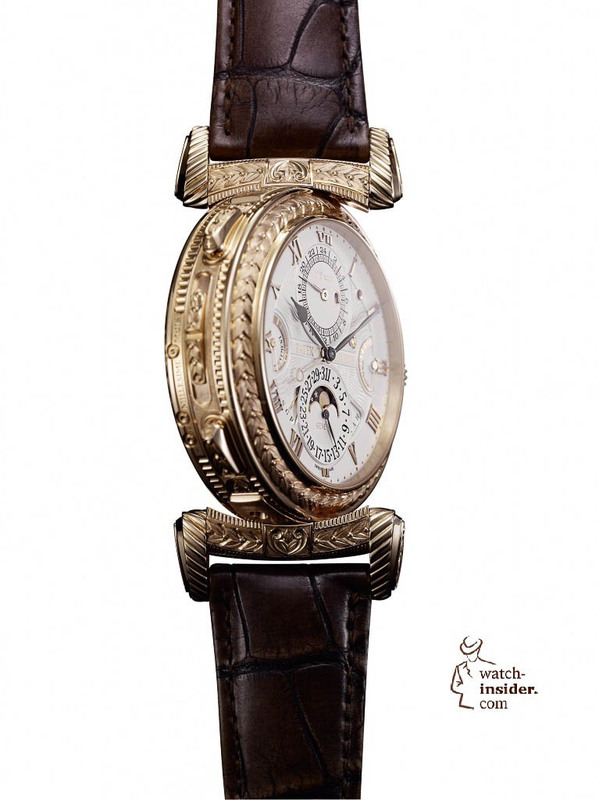 Patek Philippe Grandmaster Chime Ref. 5175 Caliber GS AL 36-750 QIS FUS IRM. 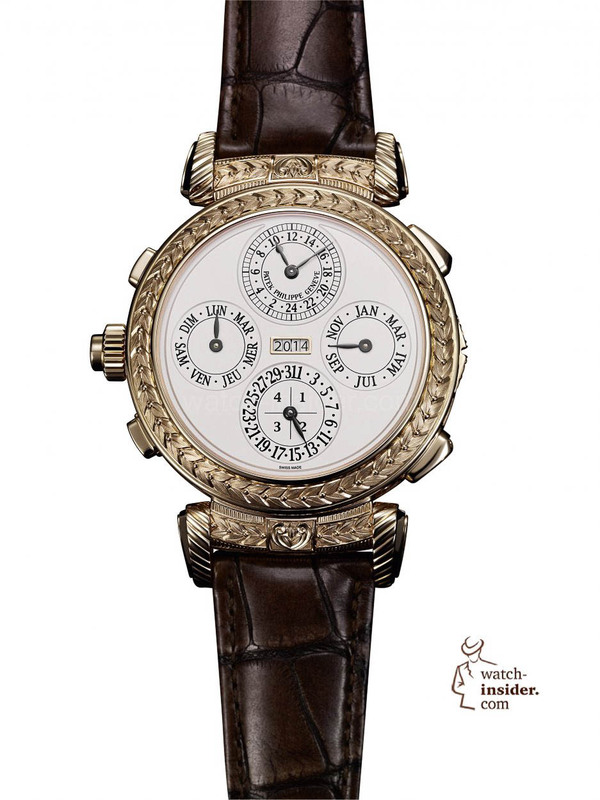 The effort invested by Patek Philippe in this unique anniversary timepiece is remarkable. More than 100,000 hours were logged for development, production, and assembly, of which 60,000 hours for the components of the movement. 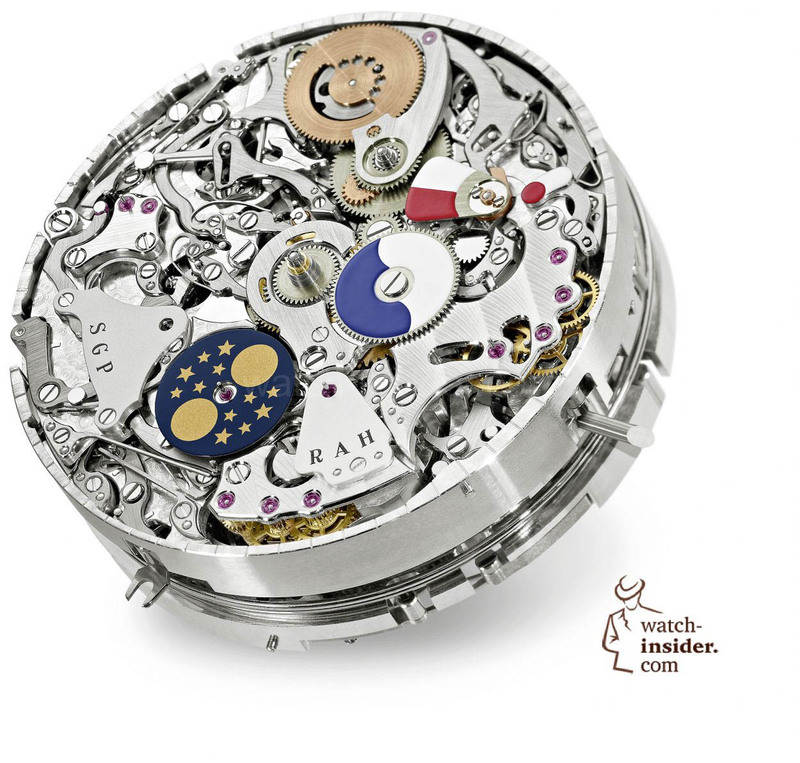 Each calibre consists of 1,366 parts and each case of 214 separate parts, bringing the total number of components for each Grandmaster Chime to 1,580. 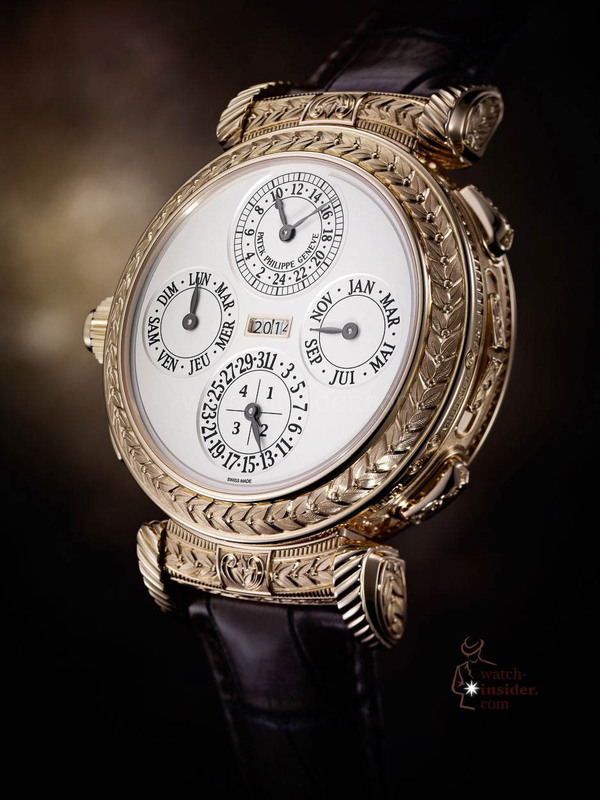 Thus, it took 11,060 meticulously hand-finished parts to assemble the seven (six are going to be sold, one goes to the Patek Philippe Museum in Geneva) limited-edition exemplars of Patek Philippe‘s commemorative Grandmaster Chime masterpiece. 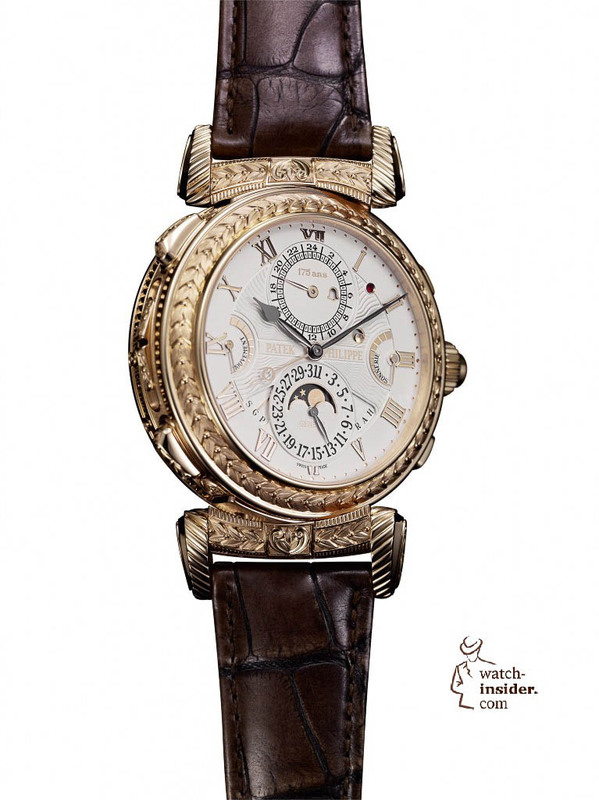 Patek Philippe’s Grandmaster Chime double-face case with a diameter of 47 mm, accommodates four spring barrels and 20 complications, including coveted functions such as a Grande and Petite Sonnerie, a minute repeater, an instantaneous perpetual calendar with a four-digit year display, a second time zone, and two patented global debuts in the domain of chiming watches: an acoustic alarm that strikes the alarm time and a date repeater that sounds the date on demand. 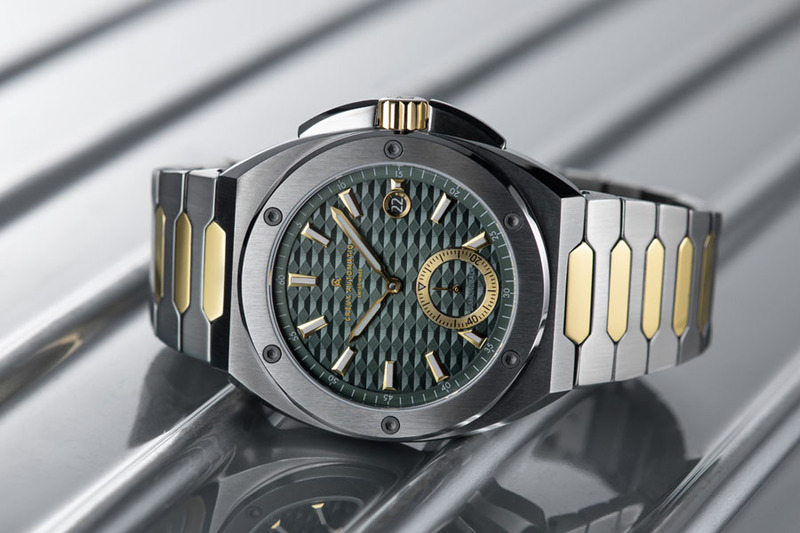 Four additional patents emphasize the innovative thrust behind this watch. only 6 but i want one 🙂 wonder how much it would sell at auction compared to the henry? 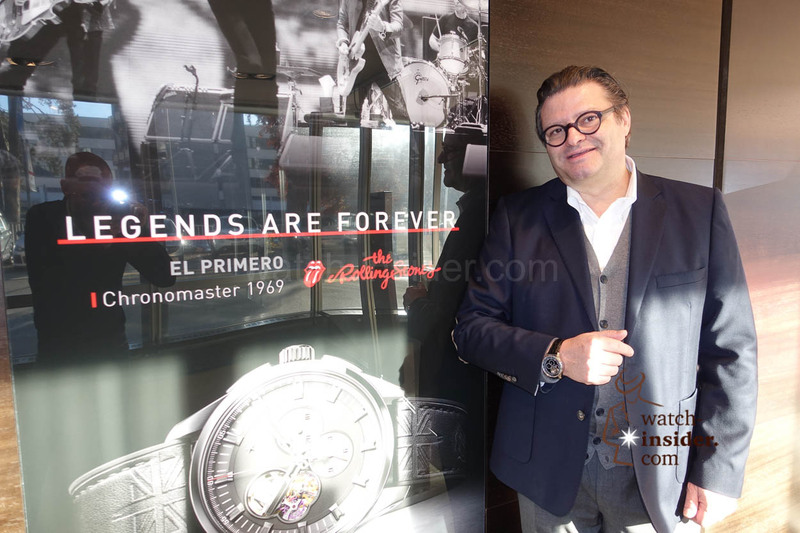 Many thanks Alex , this is the best watch I have ever seen ,and without you Alex we would have never seen it , Thanks again mate. 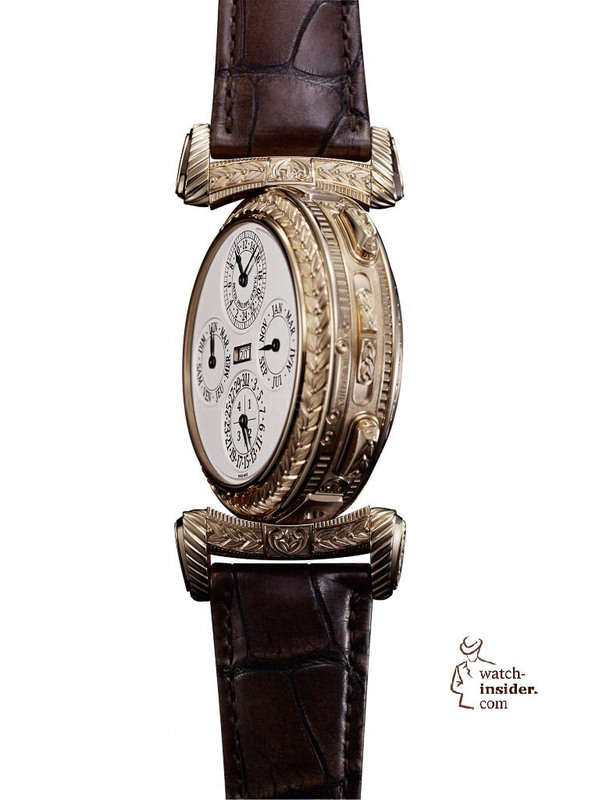 It’s a very fabulous Watch! What about the feature Crown position indicator (RAH)? this is an accomplishment of epic proportions. 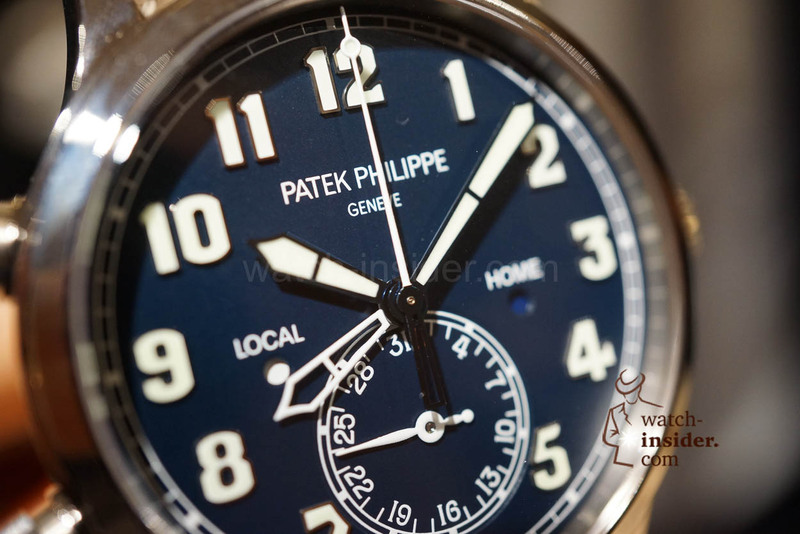 kudos to Thierry Stern and the entire Patek team. 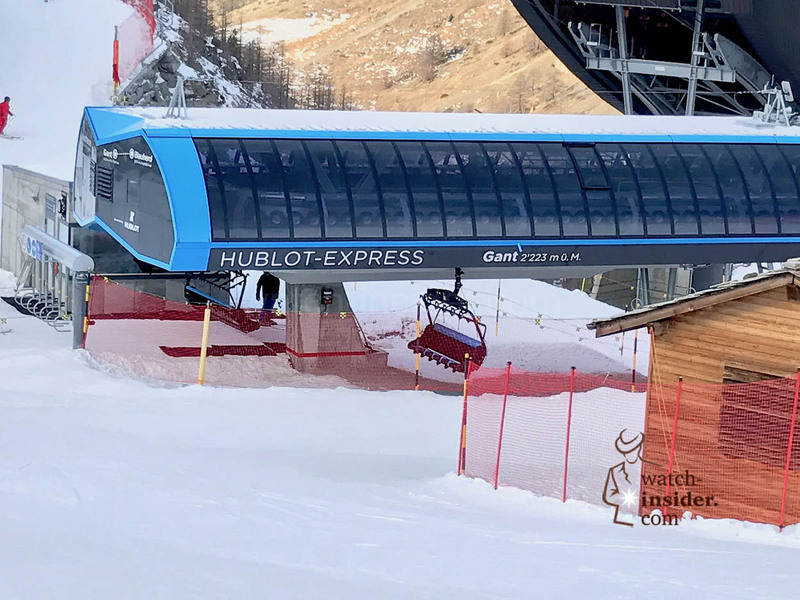 they have, once again, significantly raised the bar of haute horlogerie from every conceivable angle from concept design all the way through to case fabrication and assembly. 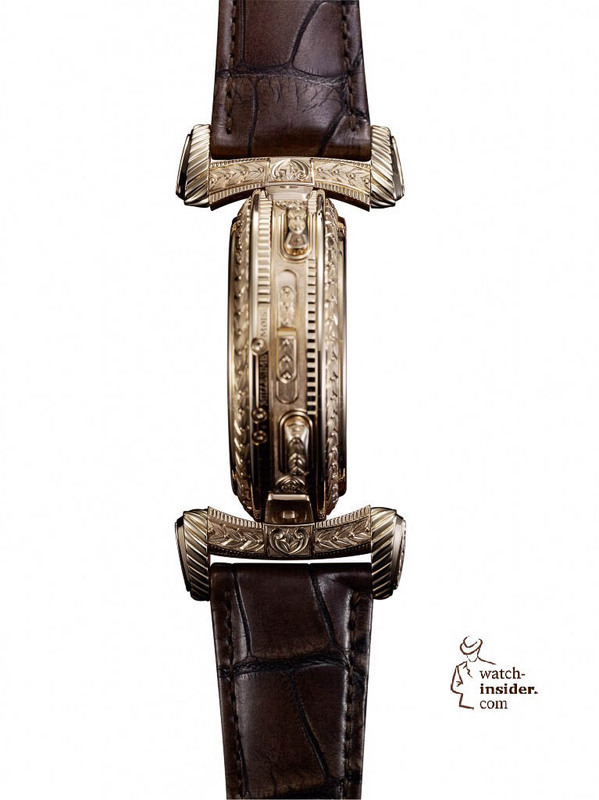 There is a saying, “We did it because we could.” The watch is a tour de force in its every aspect. 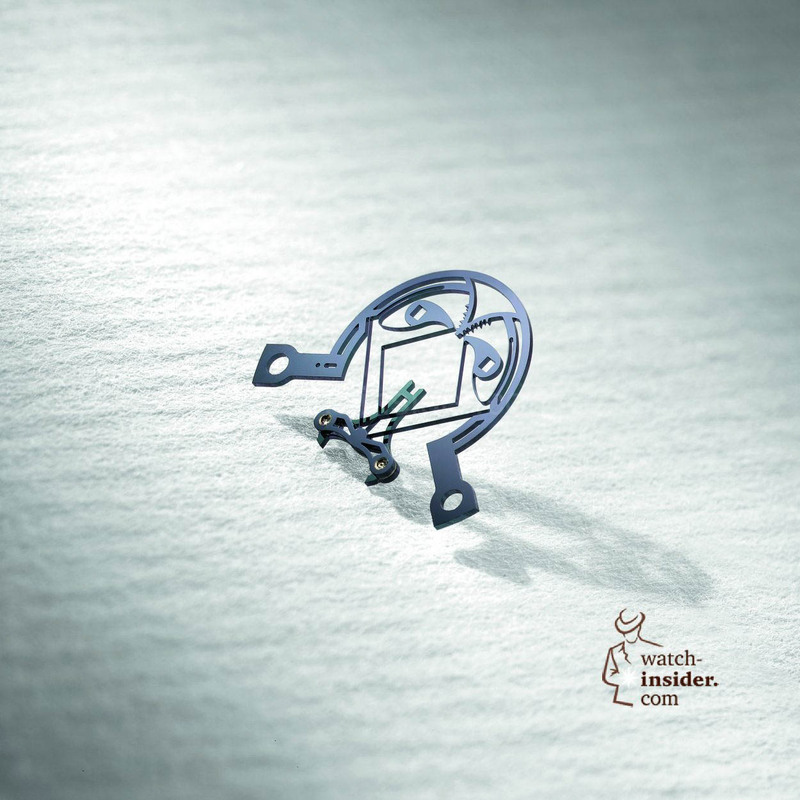 As you say, “Chapeau!” The dimensions are small for all the mechanical complexity. The casework is of another era beautifully and deeply carved. I am still happy with PP Calatrava in 18K yellow gold. 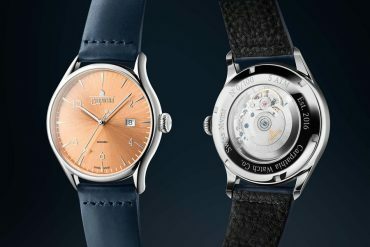 Alex ,why are they giving out all the details of this unique watch ? 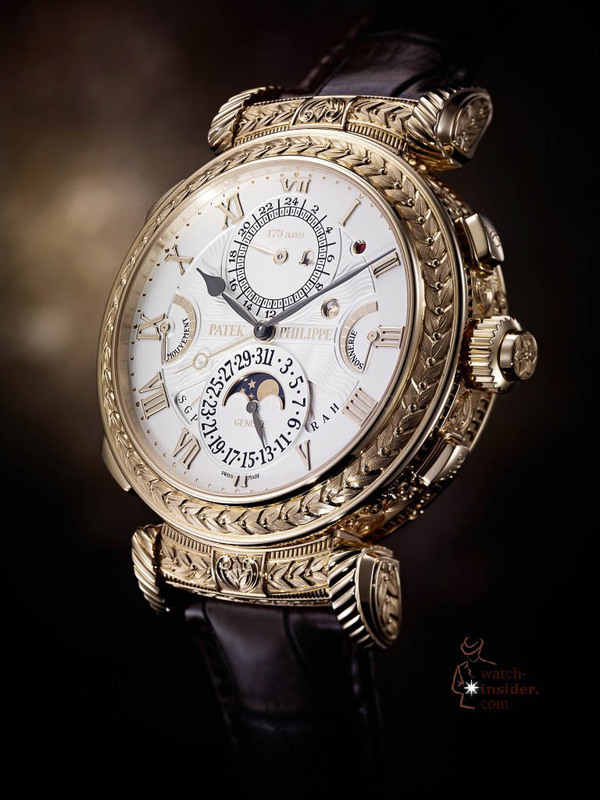 Though Patek Philippe is giving out all details of this truly awe-inspiring watch, how many watch brands have capability to create such a stunning timepiece? 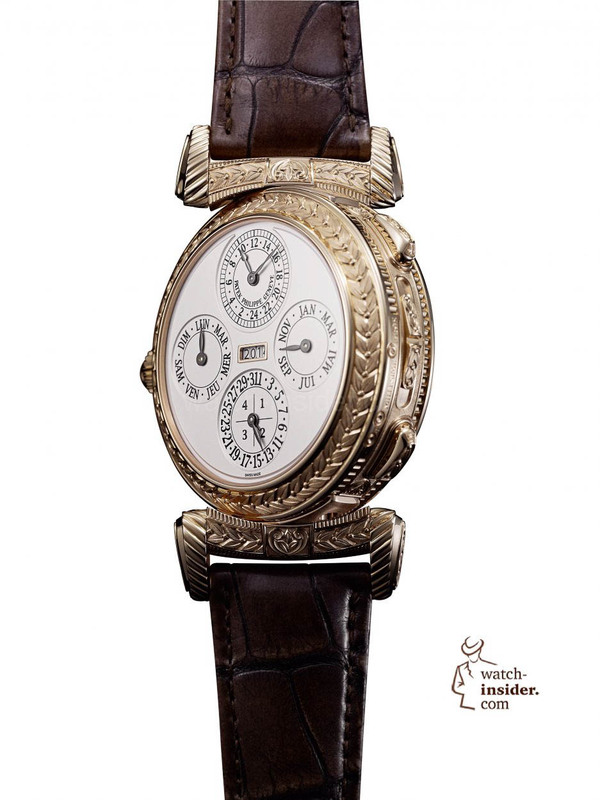 Well Roger, I think very few watch companies can create some watch that is similar to Patek Philippe Grandmaster Chime Ref. 5175. 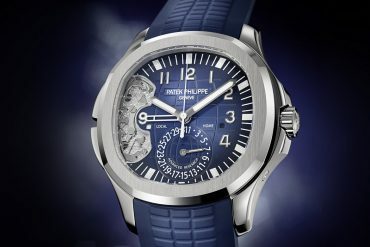 Maybe, Lange, JLC and Vacheron Constatin can create something like this.